Kindle – for ONLY 99p/99c until 1st MAY!!! Why did you want to move to Sennen Cove in Cornwall? I fell in love with Cornwall on childhood holidays with my parents and my brother, Ollie. When I was eight we went to Sennen and Sennen Cove. There was a small stone end terrace there that was called Abbey’s House. Because my name is Abi, my parents used to joke that it should be my house. It was that which made me want to move to that area – and maybe see the house again. I’m a children’s picture book illustrator for a publisher called Genie. How old are you- if you don’t mind me asking? I’m in my twenties- rather later twenties than I’d like! Trainers! Or boots. Flat shoes anyway. I’m hopeless at balancing on heels! Oh that’s tricky now I’m in Cornwall. When I was stuck in snobs-ville in Surrey, I used to look forward to winter so that I had an excuse for hibernating in my house and not coming out. In Cornwall however, every season has its attractions. Perhaps early autumn would have my vote though. That moment when things are quieter as most tourist have gone, and the sun is still hanging around enough t have long cliff walks and the occasional paddle in the sea. Last of all – most important – Coffee or tea? 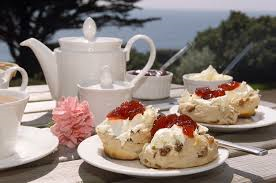 Tea- sorry, I know you’d rather I liked coffee! 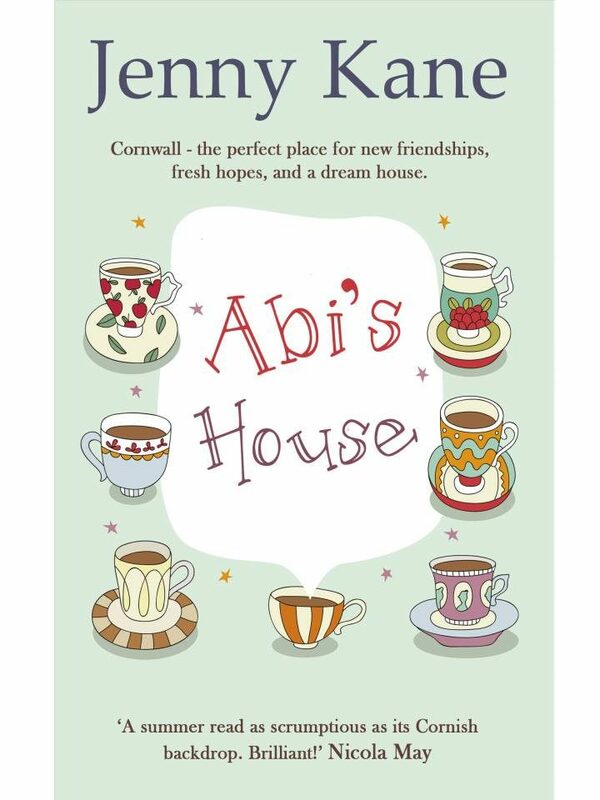 I’ll forgive you, Abi- but only because you have been such a great character to write about! Kindle – for ONLY 99p/99c until 1at MAY!!! 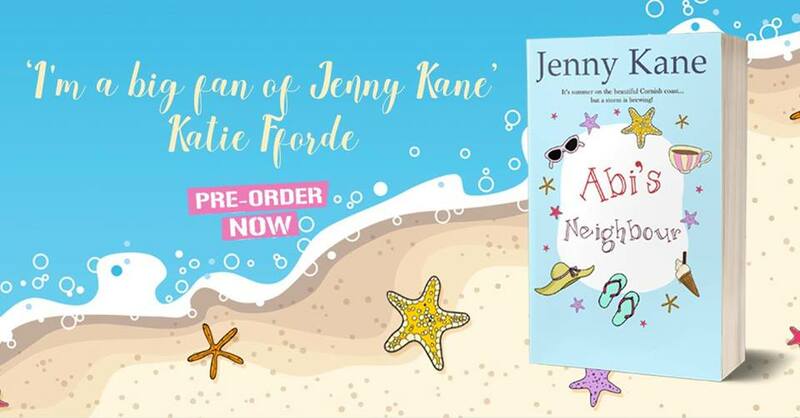 And don’t forget, you can also pre-order Abi’s Neighbour now!